It is named so as it is harvested in the 88th night after after first day of spring. 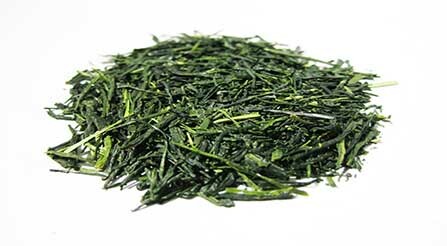 In Japanese it is referred as Hachi-ju-hachi-ya sencha (八十八夜-煎茶). The 88th day is also the marking of typhoon day.